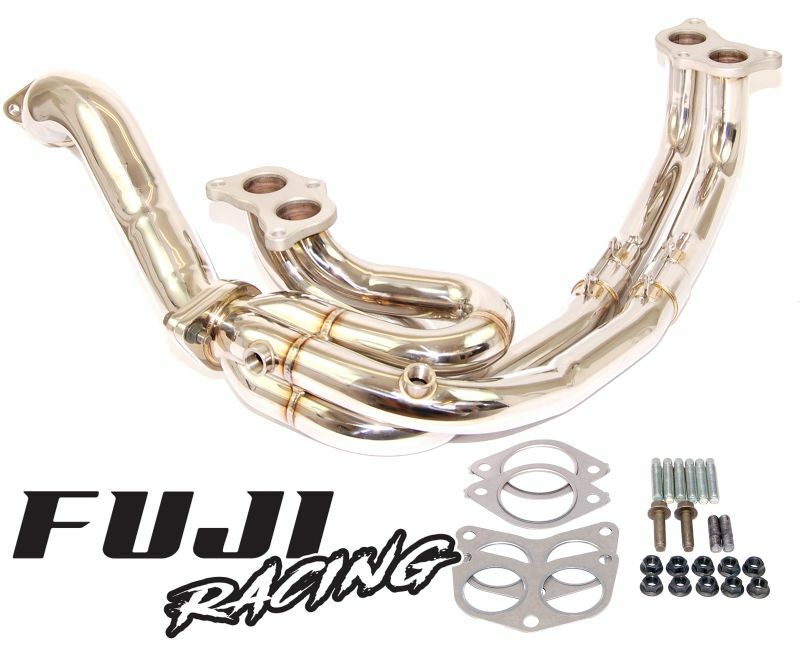 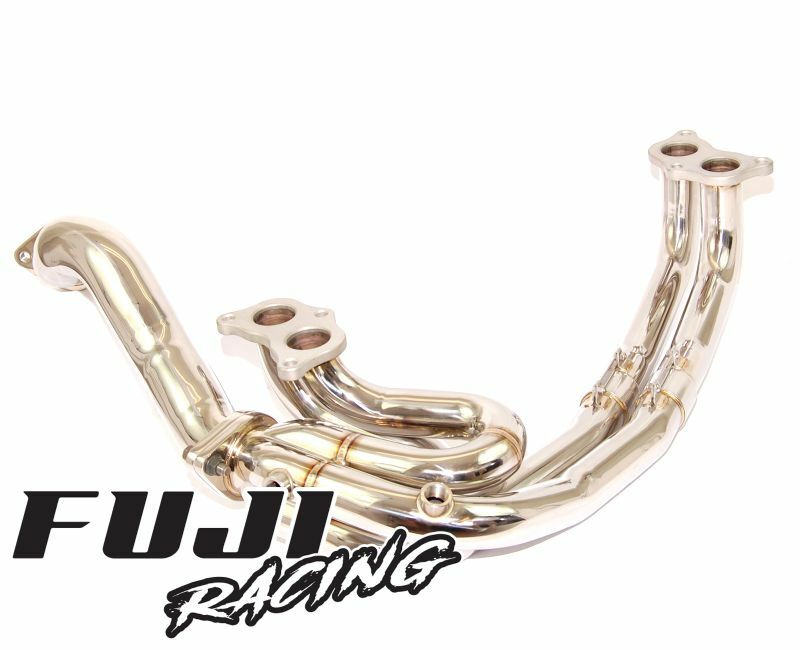 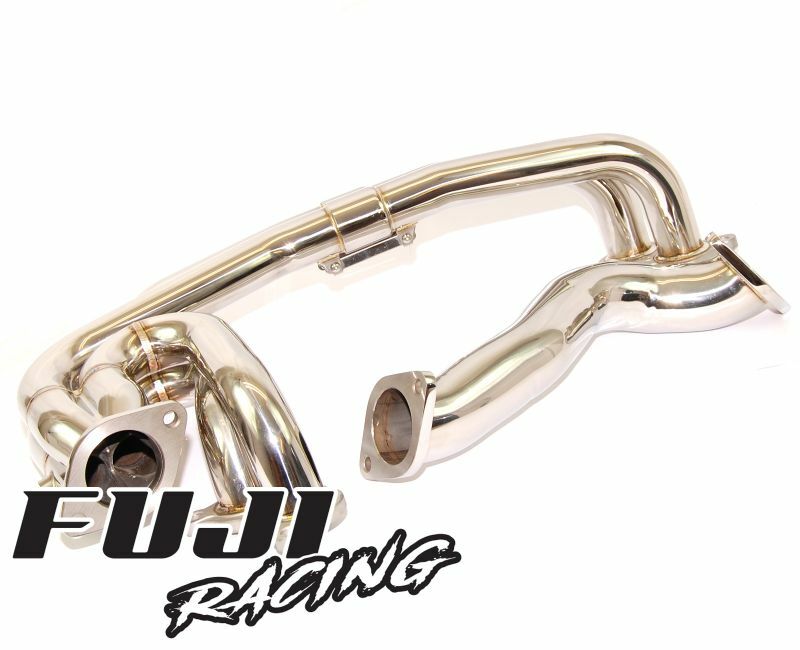 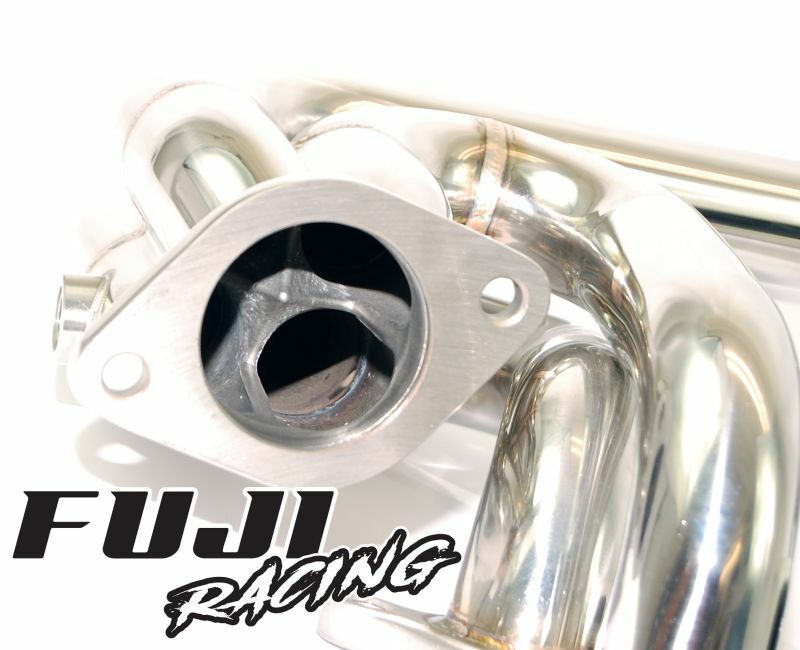 Fuji Racing Exhaust Headers are manufactured to the highest standard. 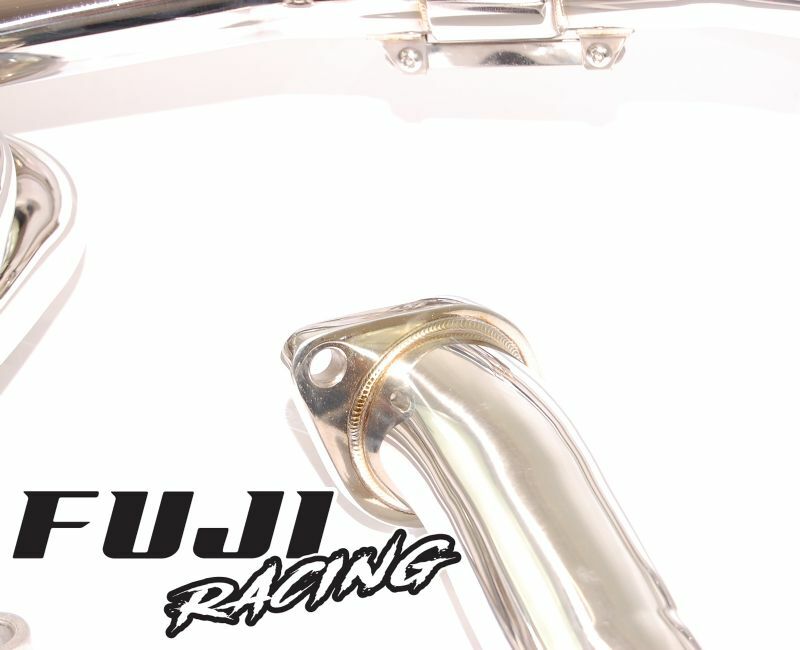 Fuji Racing also use a slip joint rather than an unreliable flexi joint to help with expansion under heat cycles, this reduces the stress on welds which improves crack resistance. 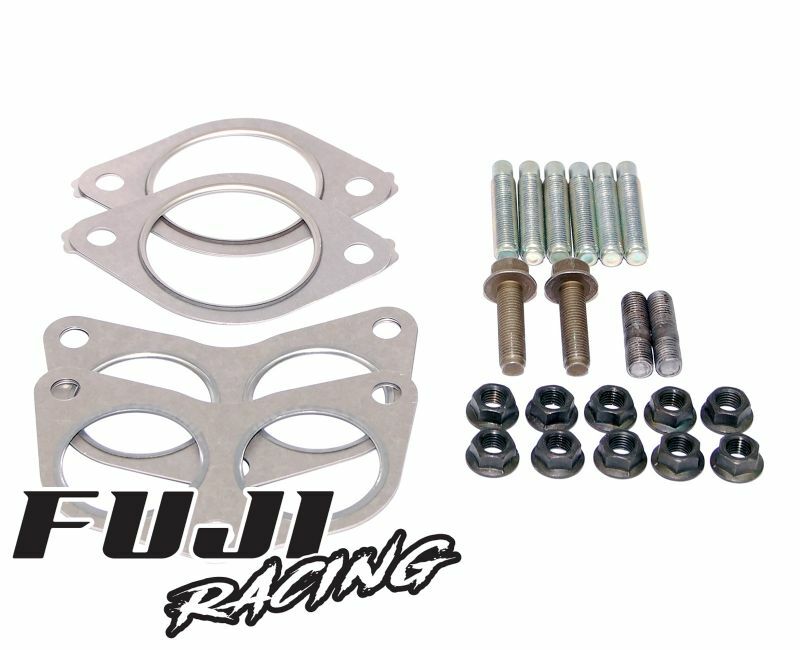 * There is a price option available for this part, please choose from the drop down menu on the right.